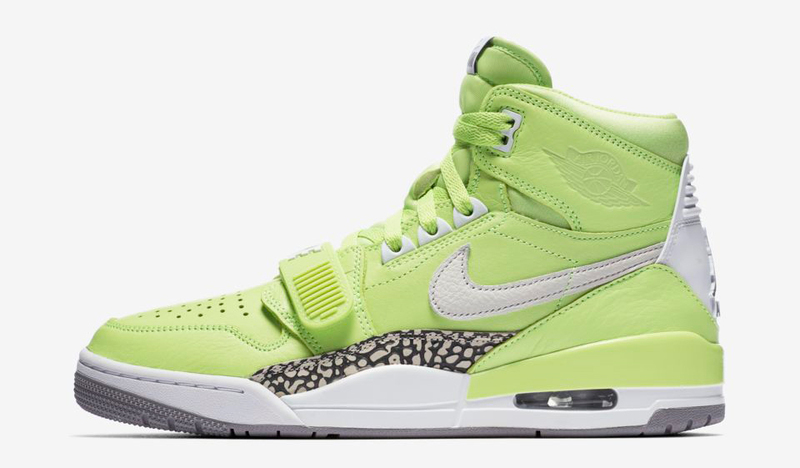 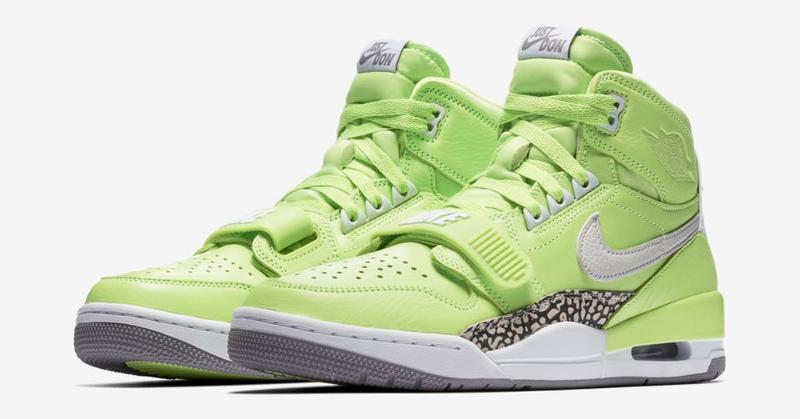 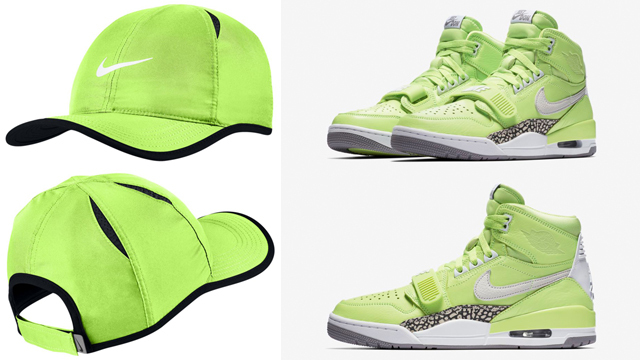 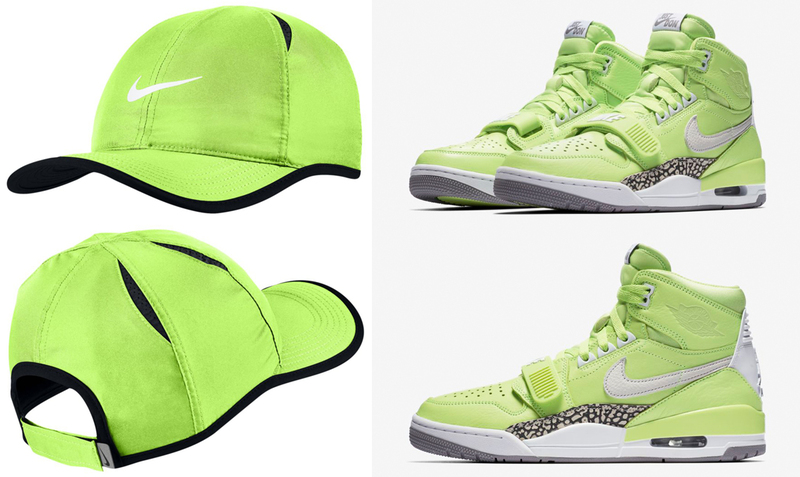 The Don C x Jordan Legacy 312 “Ghost Green” kicks just dropped and along with the shoes comes this Ghost Green Nike Dri-FIT Featherlight Cap that’s a good match for the hybrid kicks. 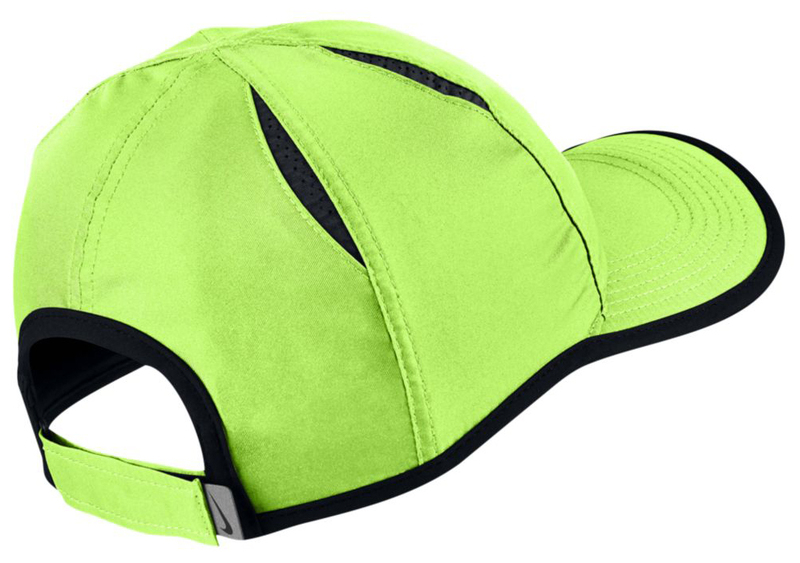 Colored up in the same Ghost Green hue that covers the shoes, this lightweight Nike cap features Dri-FIT fabric to wick away sweat with mesh side panels to help keep your head cool in the heat. 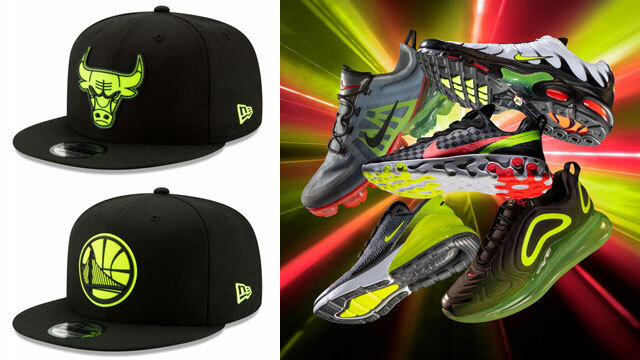 The back of the cap has an adjustable strap closure for a customizable fit, with a grey Swoosh logo tag and black trim to match the accents on the shoes. 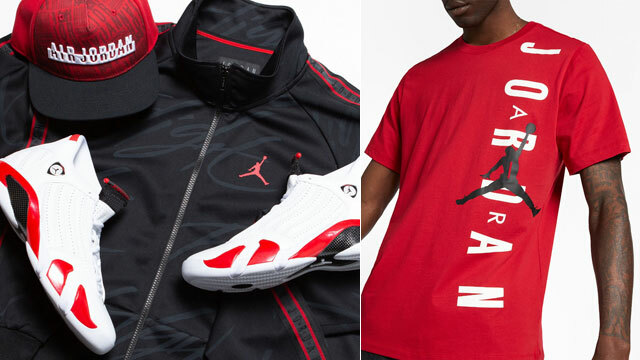 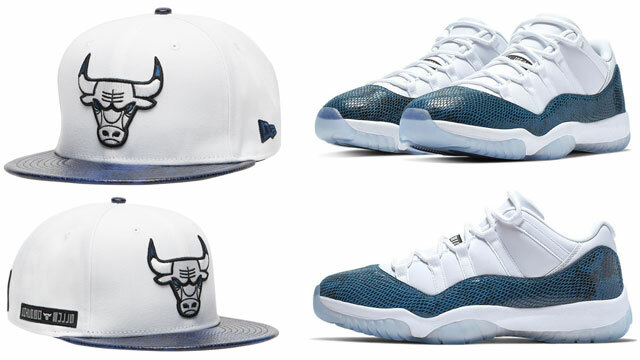 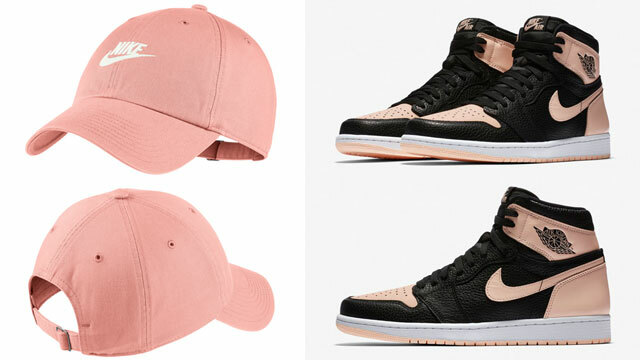 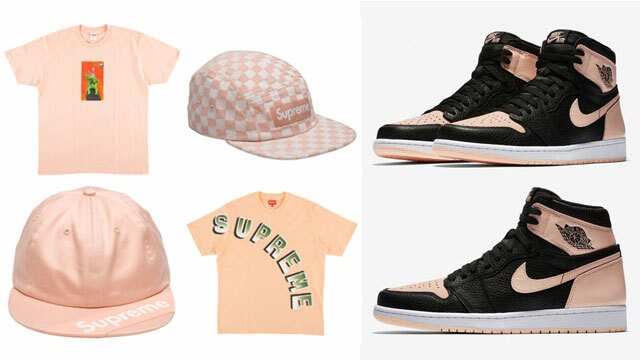 If you managed to secure a pair of the shoes, you can cop the matching cap below. 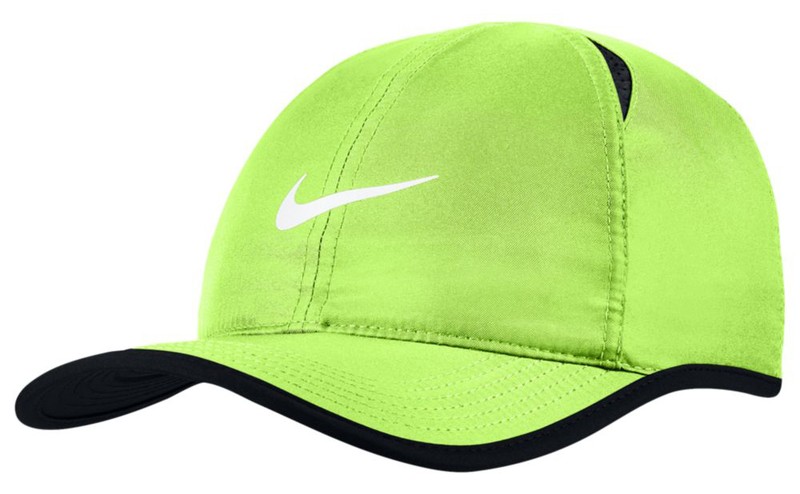 The Ghost Green Nike Dri-FIT Featherlight Cap is available here.